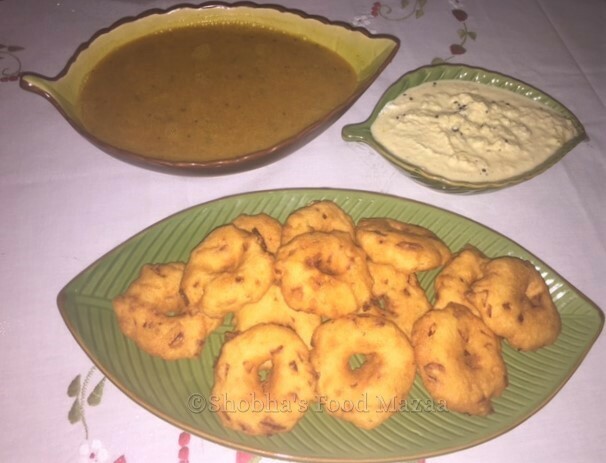 Medhu vada is a traditional South Indian breakfast dish. It can be served as a snack too.I have made it cocktail pakora style perfect to serve as a party snack. 1. Soak urad dal for 2-3 hours. Grind it without adding water. 2. 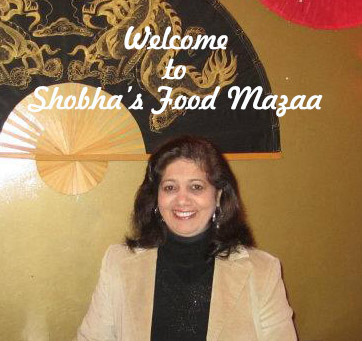 Mix the chopped onions, green chillies, coriander leaves, baking soda and salt. 3. Drop spoonful of batter into the kadai and fry until crisp..
1. Wet the palm of your hand and place handful of batter. Make a hole in the center like doughnuts. 2. 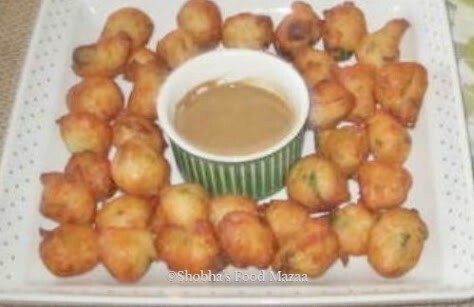 Deep fry the vadas until crisp and golden. 3.Serve with coconut chutney and sambar. Note: Add salt just before frying the vadas as it leaves water. Yummy. These are the favourites with us adults.